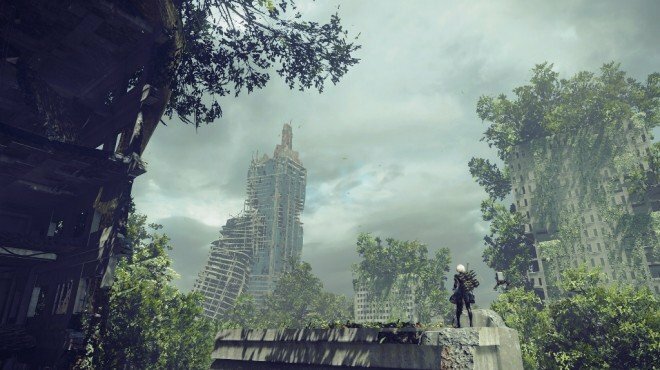 YoRHa Body Storage Records is one of the information archives in Nier: Automata. What do the numbers in brackets mean? H is healer, I believe Taro confirmed this in a tweet. Type-D is Defender. Not sure about Type-H.
What do the H and D types stand for? Have we seen anything like that before?